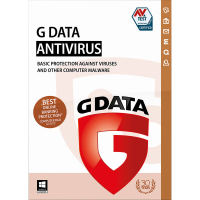 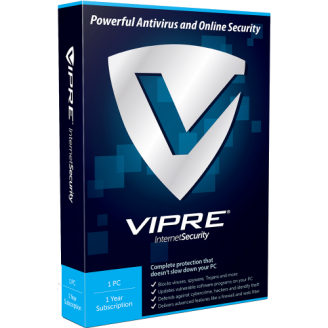 Antivirus that doesn't slow down your PC. 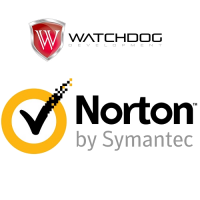 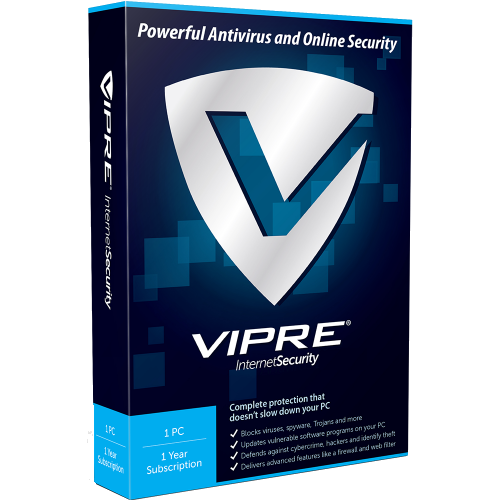 VIPRE Internet Security is the award-winning antivirus software that includes a firewall, a spam filter and bad website blocking into one powerful solution for complete protection against malware. 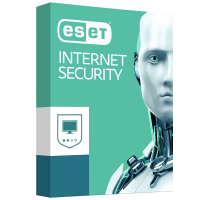 attacks – out-of-date software - automatically.